Use this product after cleansing my face every night. Like that it is not greasy or has any scent. 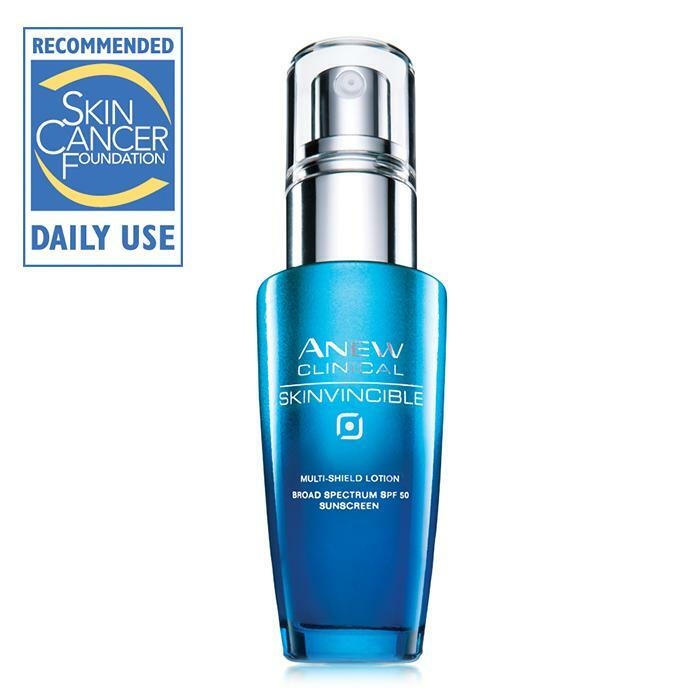 Goes on very smooth and makes my skin feel softer. 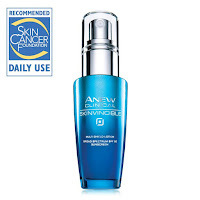 I love this product used in combination with avon overnight hydration mask. Sun spots fading. Love this cream, the blotchiness is all but gone now on my face.